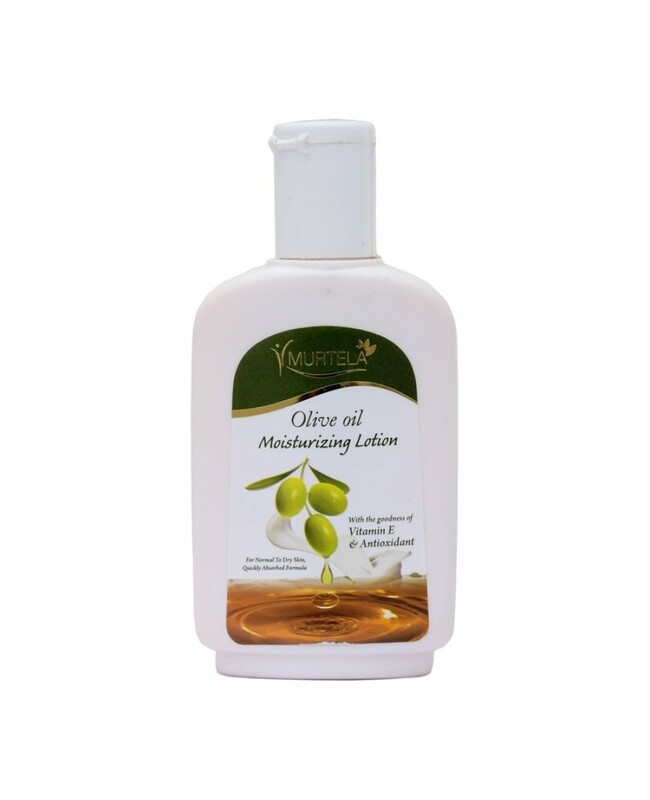 Moisturizing oils are one of the most common products which are used in winter for skin moisturization. 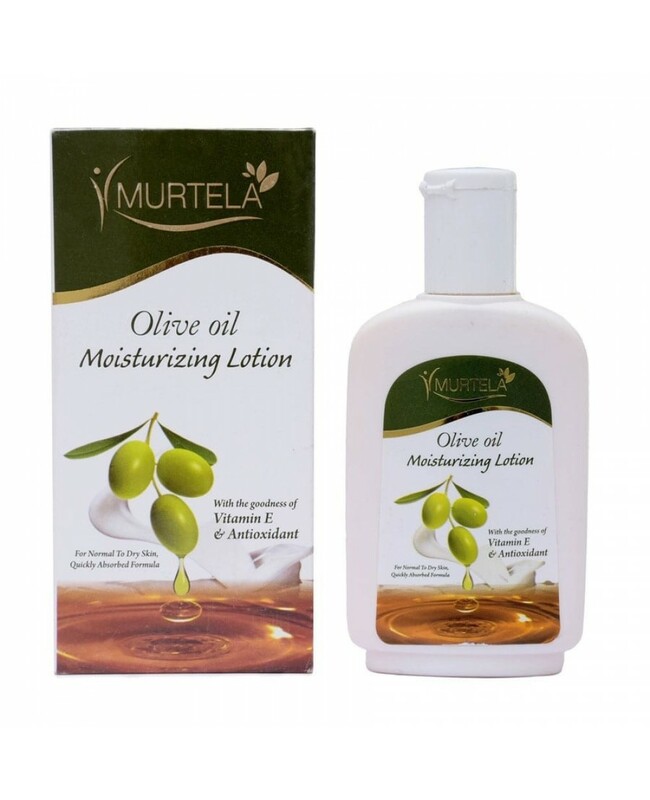 So for proper moisturization, we bring you a product named Murtela Olive oil moisturizing lotion which acts as a natural moisturizer to the skin. 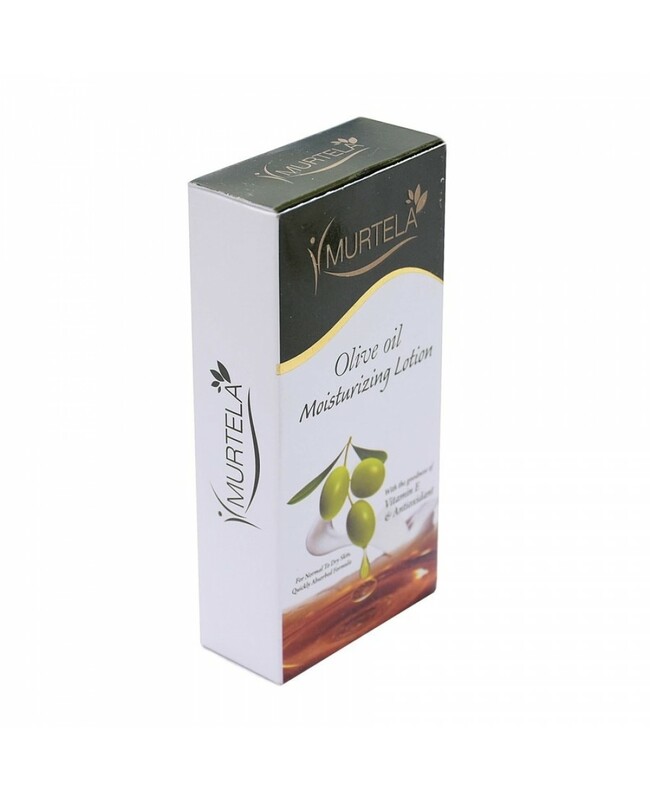 It consists of the goodness of olive oil that nourish the skin tissues properly So that you can get best results. Cure scars, burns and cuts. 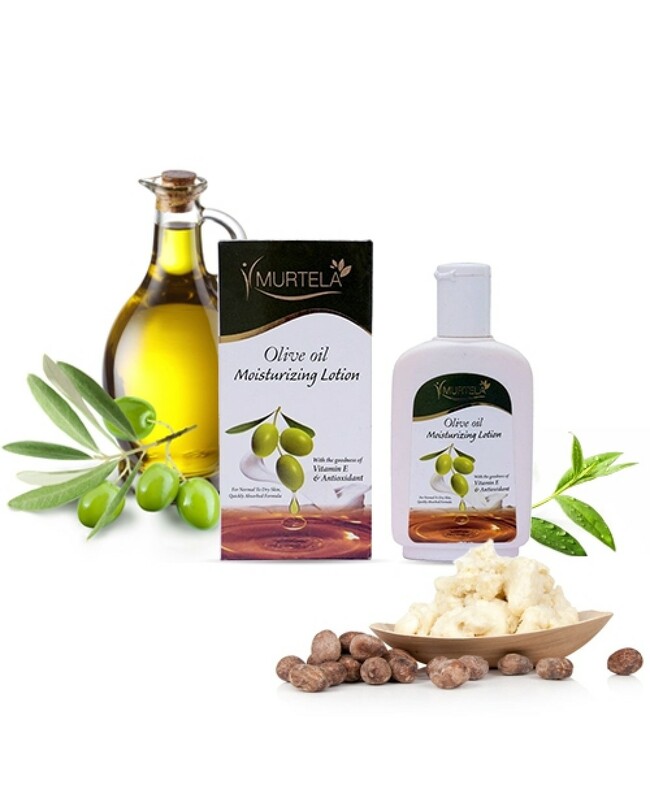 OLIVE OIL, GMS (SE), CETYL PALMITATE, STEARIC ACID, SHEA BUTTER, LIGHT LIQUID PARAFFIN, ALLANTOIN, GLYCERINE, D PANTHENOL, VIT E, TEA TREE OIL, PERFUME, AQUA.